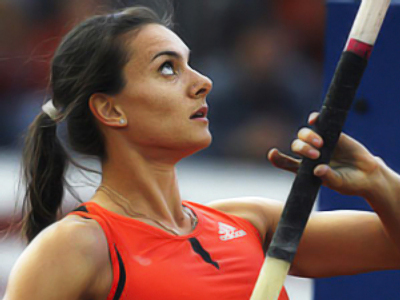 Pole Vault queen, Elena Isinbaeva, has become the honoree of the prestigious Prince of Asturias Awards for her achievements in sports during the last year. 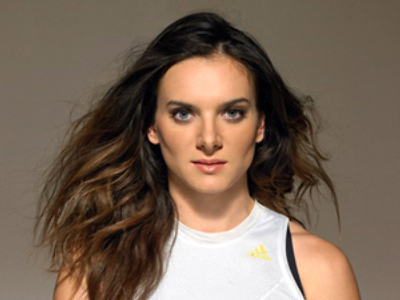 The Russian star’s rivals for the award were Spanish athletes – last year’s winner, tennis World No. 2 Rafael Nadal and NBA Champion Pau Gasol. The solemn ceremony took place in the Spanish city of Oviedo, the capital of the Principality of Asturias, on Friday. In addition to a sculpture by Spanish sculptor Joan Miró and a diploma, the winner will get a check for €50.000. 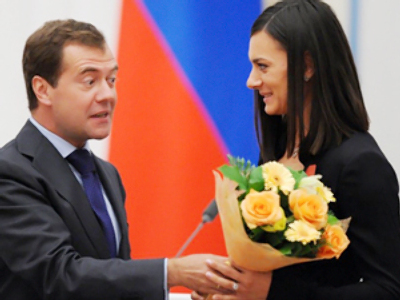 And on the same day, the International Association of Athletics Federations (IAAF) ratified Elena Isinbaeva world record set at the fifth stage of the Golden League in Zurich this August. 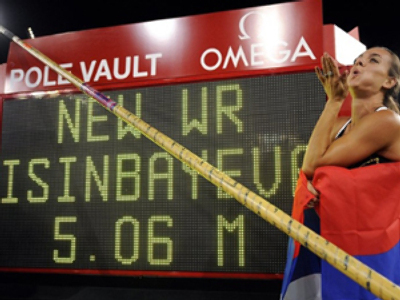 The 27-year-old athlete cleared the height of 5 meters 6 centimeters, which became the 27th world record she set during her career. But the recently-finished season was quite difficult for the two-time Olympic champ, who has dominated the sport for several years in a row. She won the Golden League, but flunked the World Championships, failing to take a medal. 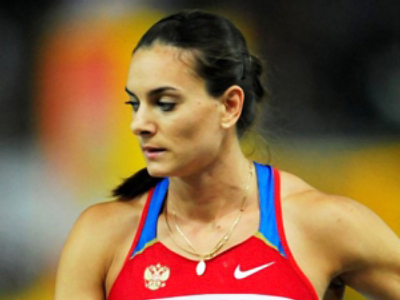 But she managed to come back with a record, silencing the skeptics, who had started talking about the end of Isinbaeva’s reign. Since 1981, the Foundation of the Prince of Asturias annually awards individuals, entities and organizations from around the world for their notable achievements in the sciences, humanities, public affairs and sports. 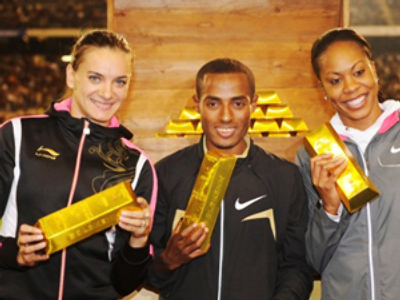 During the award’s existence it has been given to such sporting legends like sprinter Carl Lewis, tennis star Steffi Graf, cyclist Lance Armstrong and F1 pilot Michael Schumacher, as well as legendary pole vaulter Sergey Bubka, who became Isinbaeva’s inspiration.